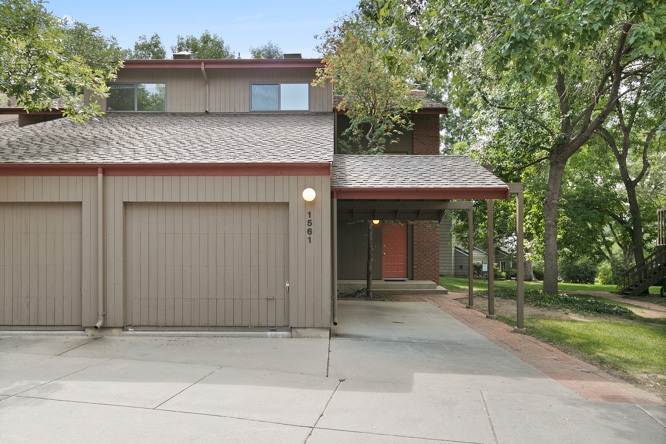 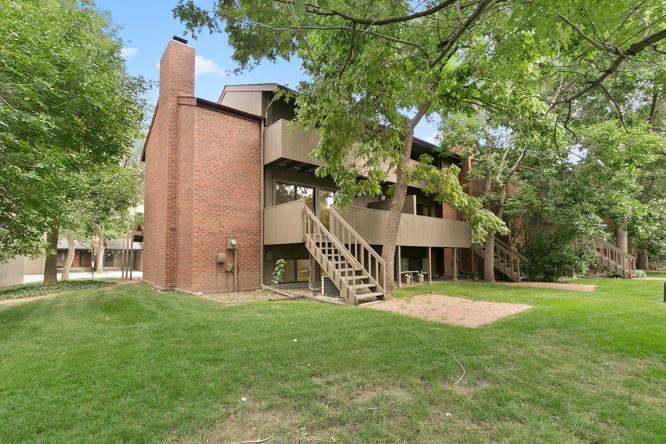 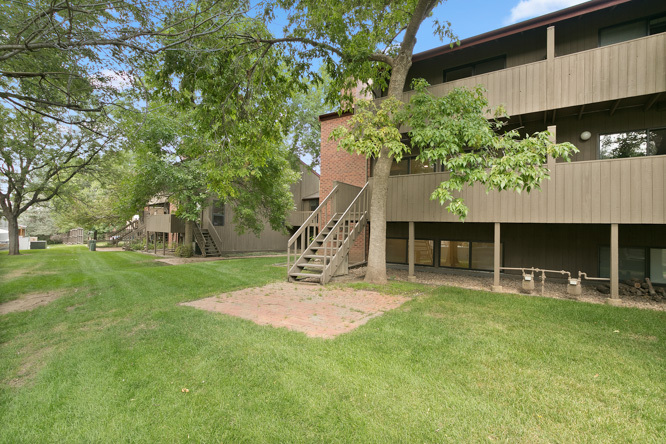 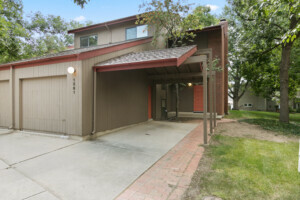 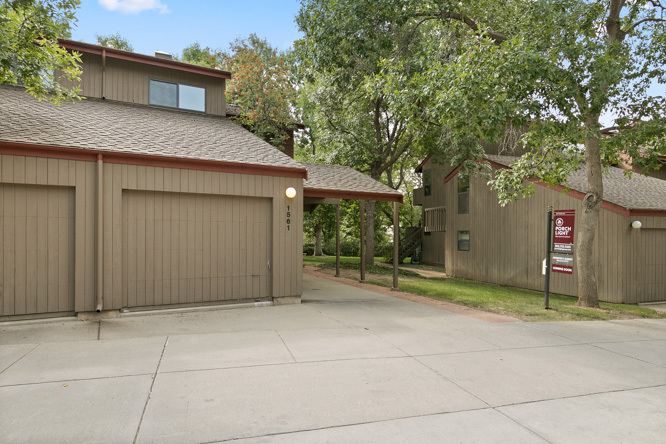 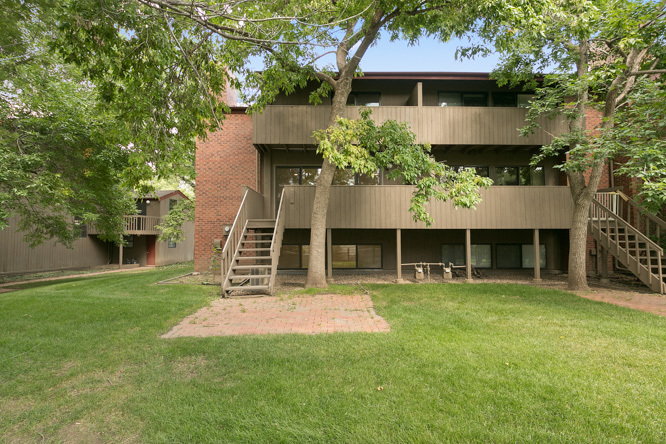 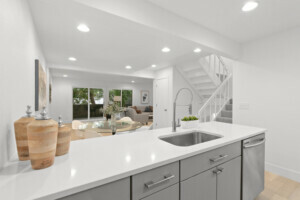 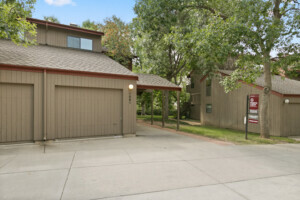 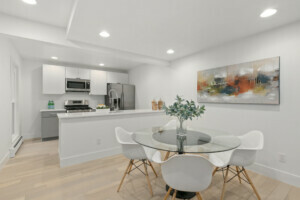 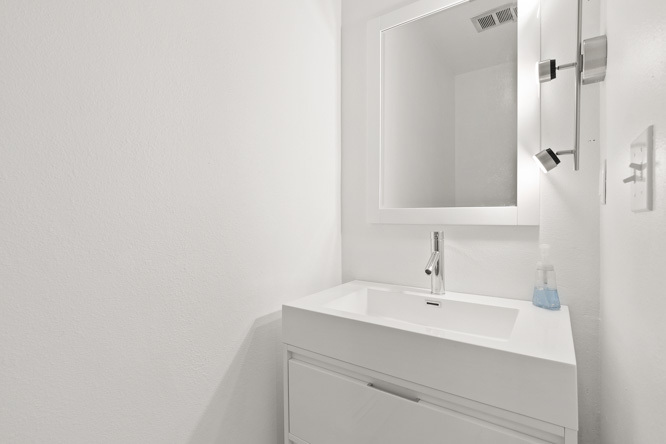 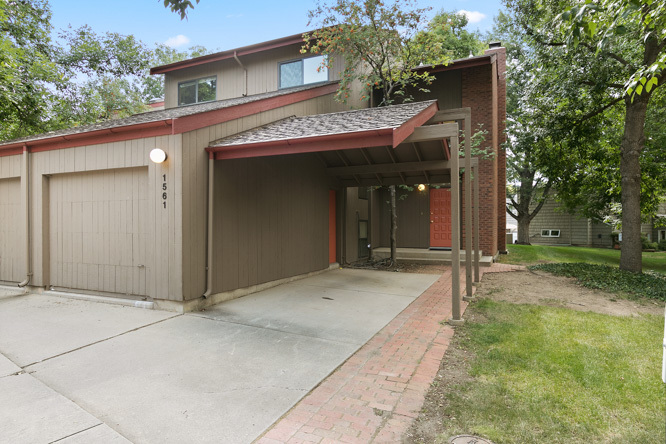 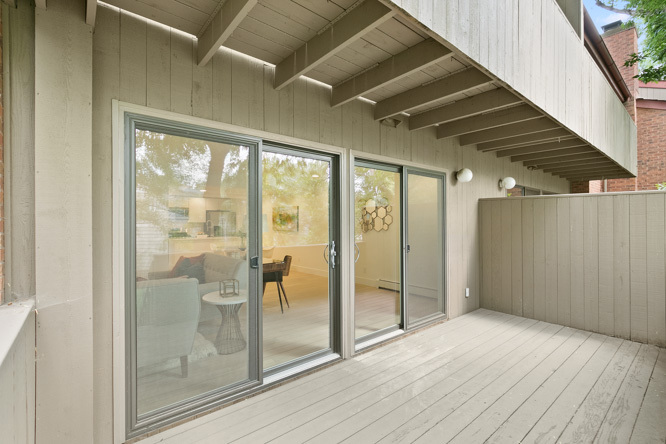 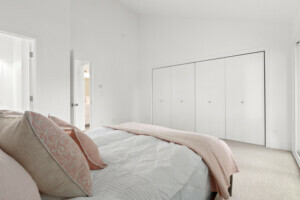 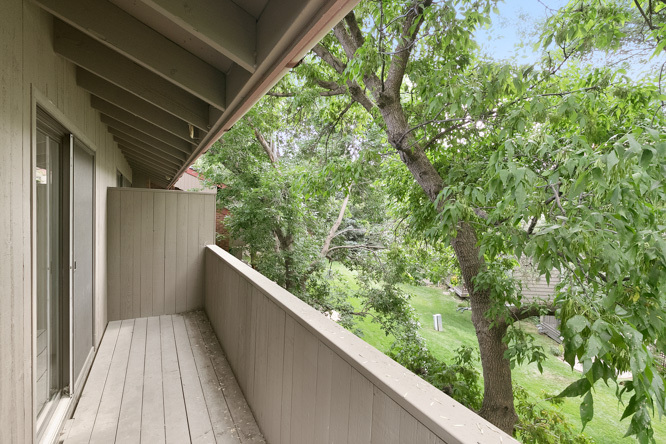 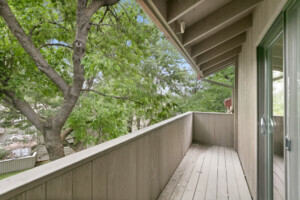 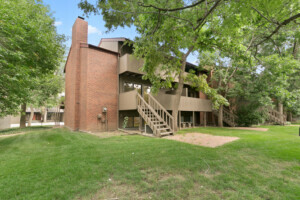 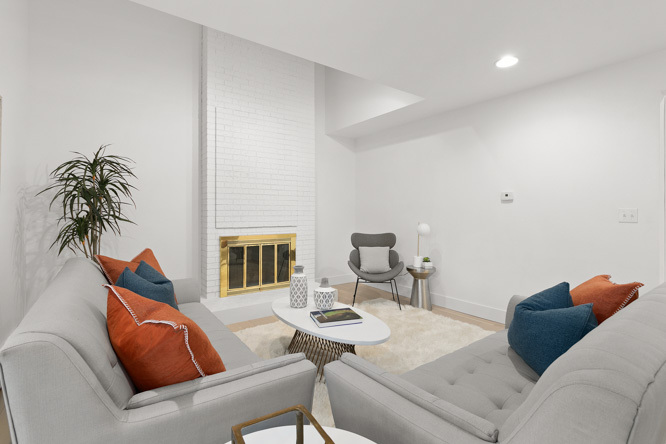 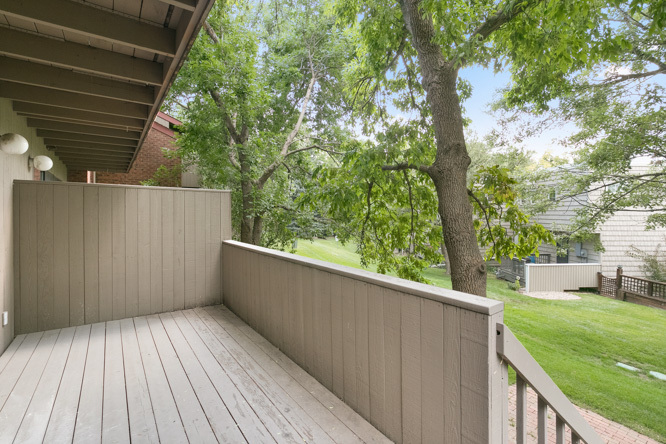 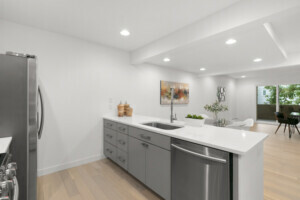 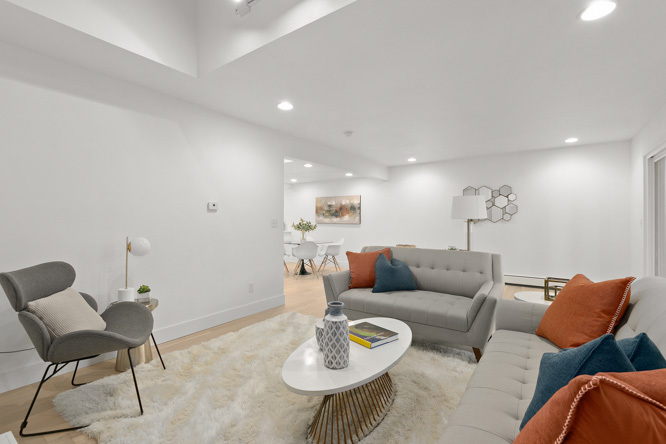 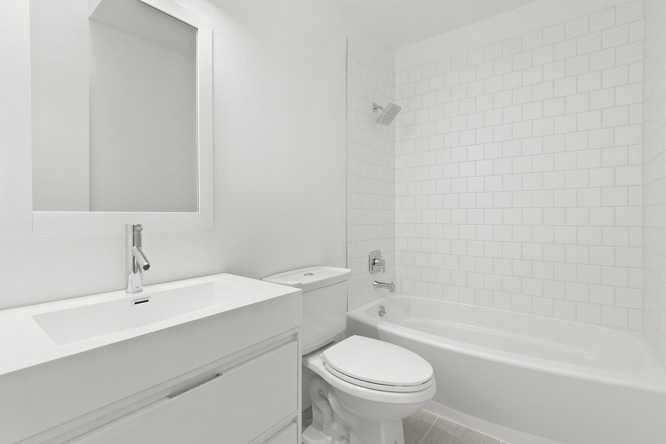 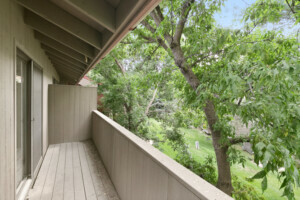 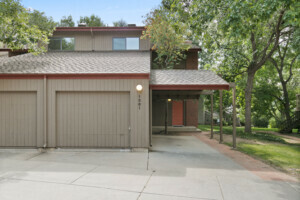 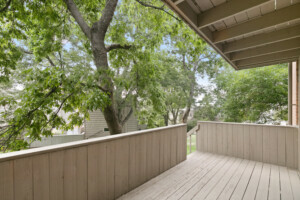 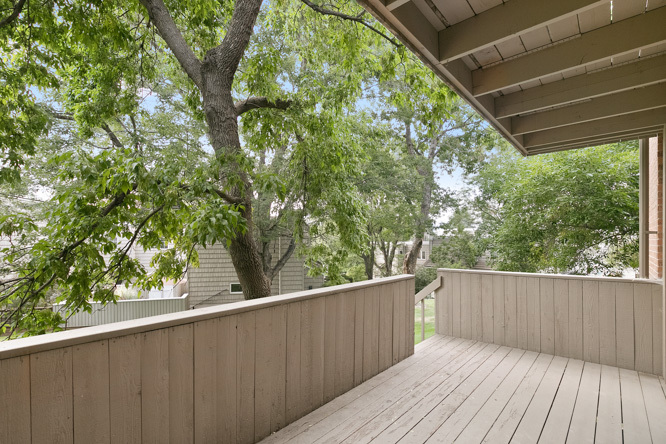 Simple luxury in this beautifully remodeled townhome in Central Boulder. 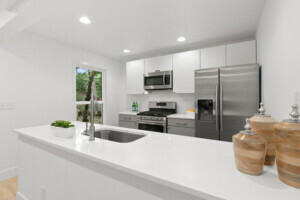 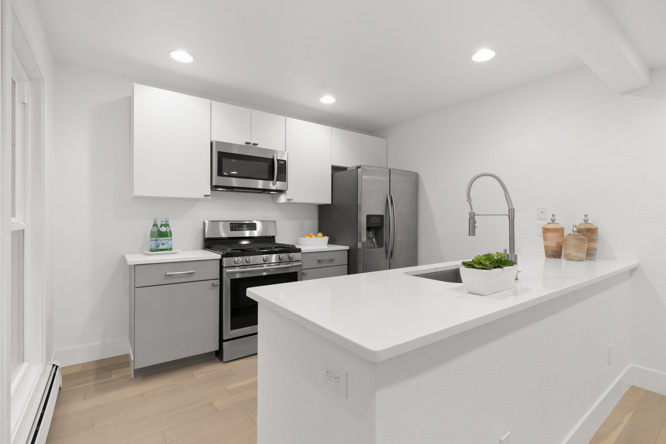 Newly designed and finished with a gorgeous new tuxedo kitchen, all-new stainless appliances, quartz countertops and bar-seating. 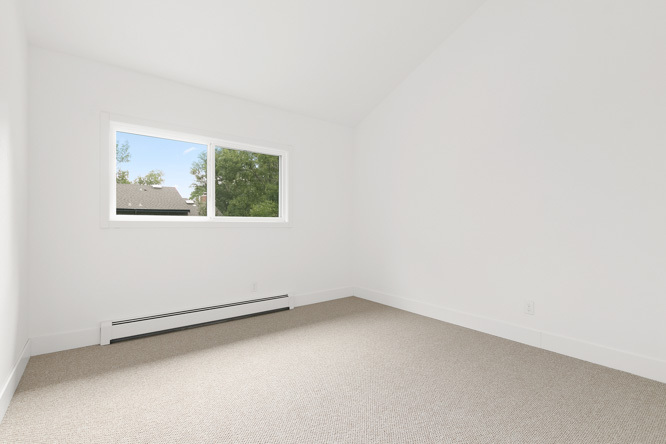 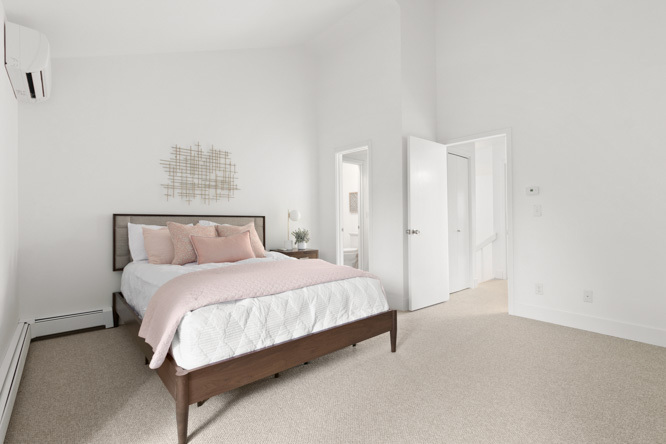 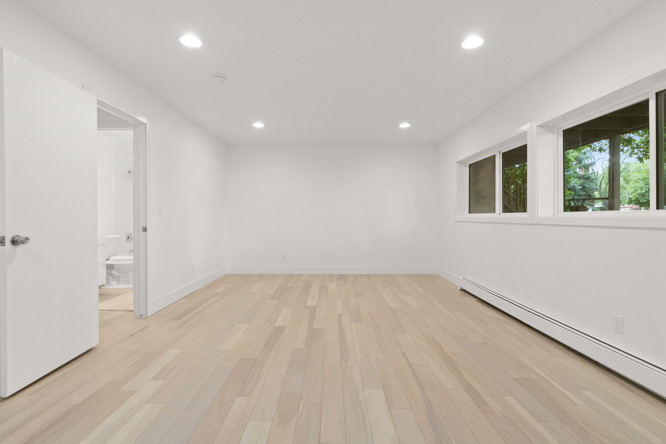 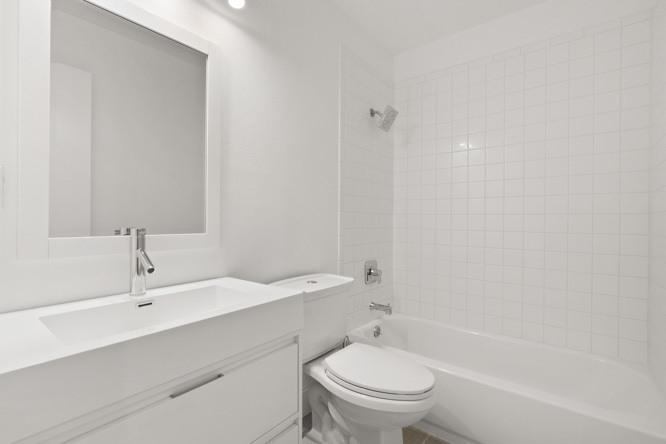 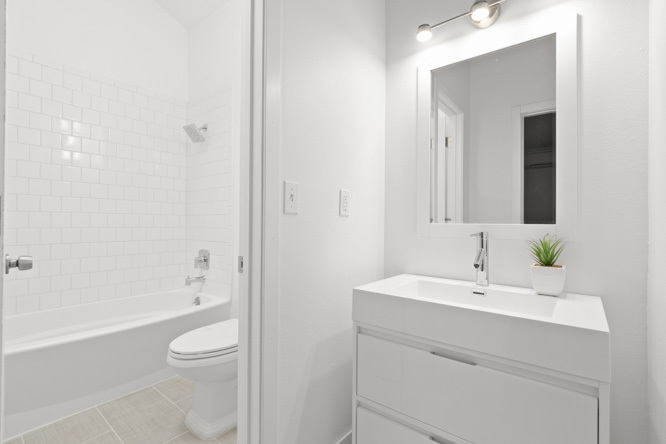 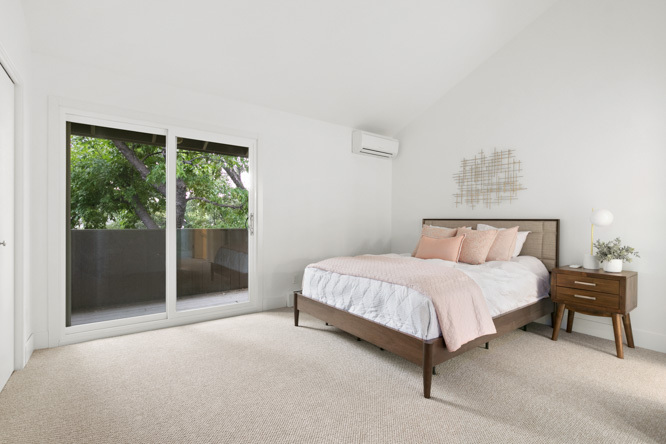 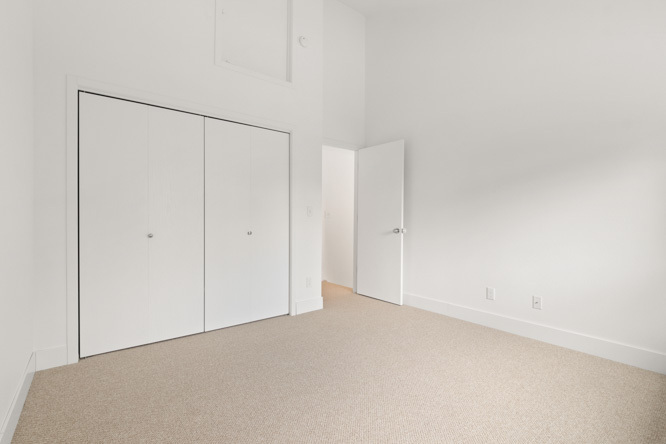 The master bedroom has a private balcony and the master bath is light-filled with large skylights and white subway tile. 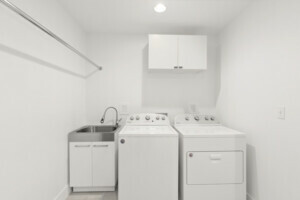 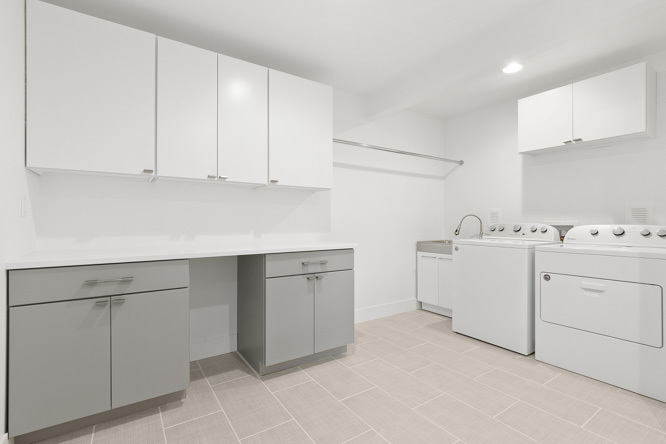 Lots of storage and a large laundry room with new Whirlpool high-efficiency washer and dryer. 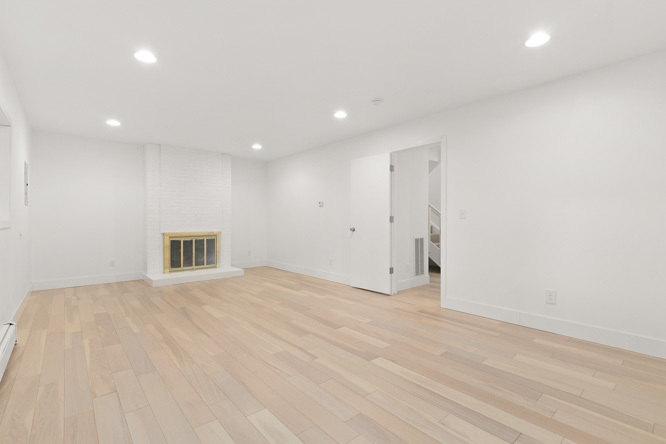 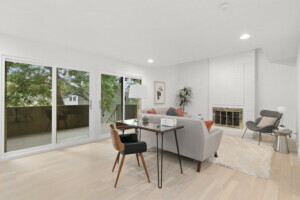 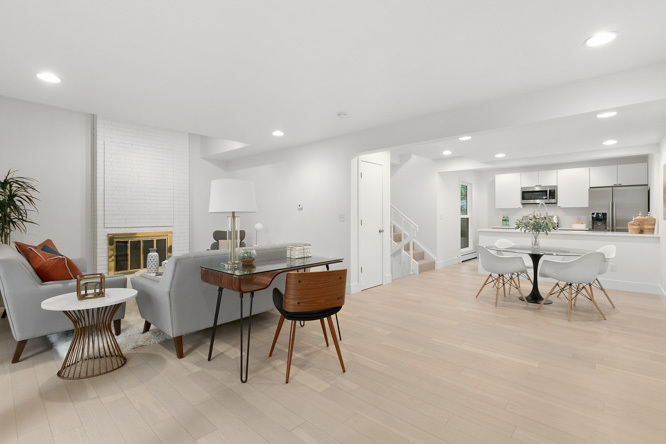 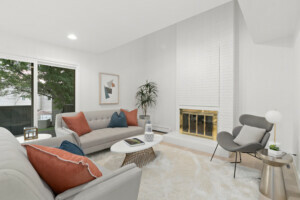 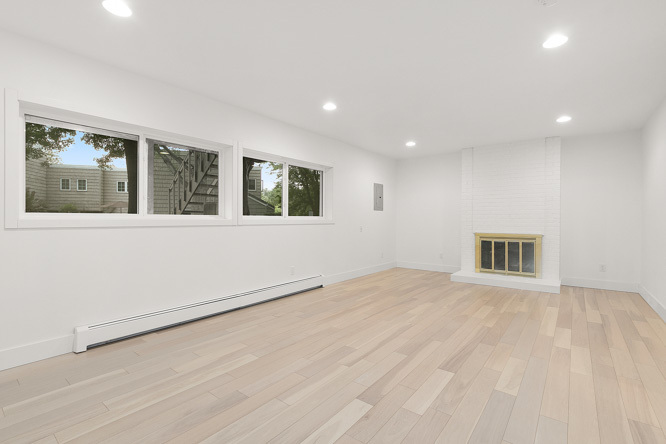 Wide plank white oak floors and 2 wood burning fireplaces in the living and family room. Amazing walls for art and more.